If your kids are in primary school or older, you probably have heard of Fortnite by now. It is a free-to-play game, that offers new content every season, by adding skins, dances, emotes, new maps. 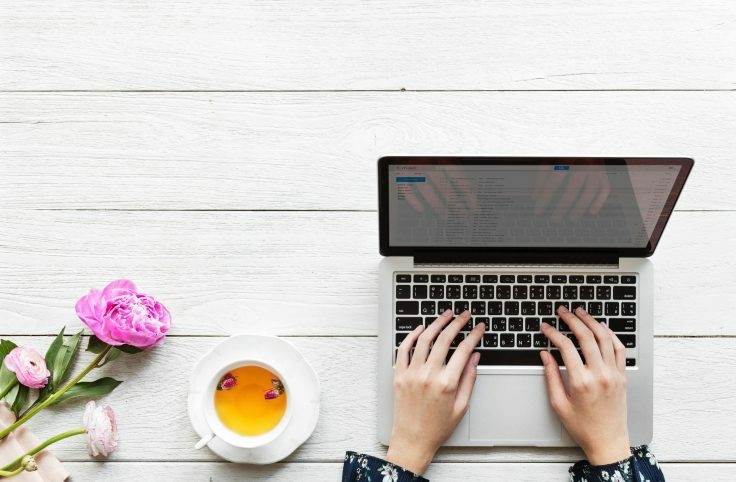 It has over 125 million users worldwide and the merchandising around has spiked lately. 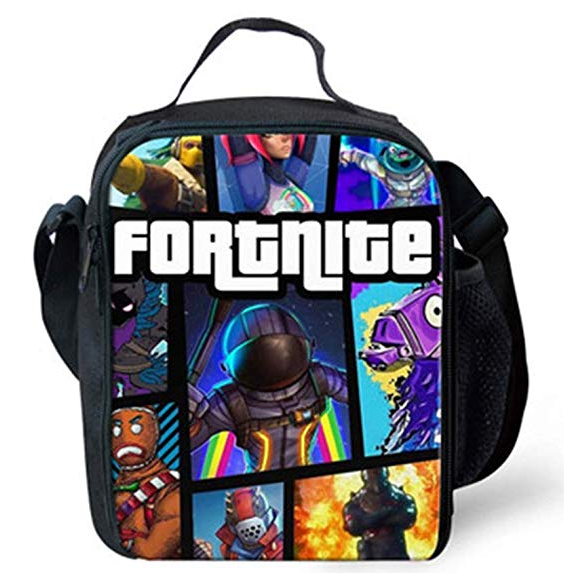 If you are looking to offer holiday or birthday gifts that will please the little gamers, then this list of Fortnite gifts for kids is for you! 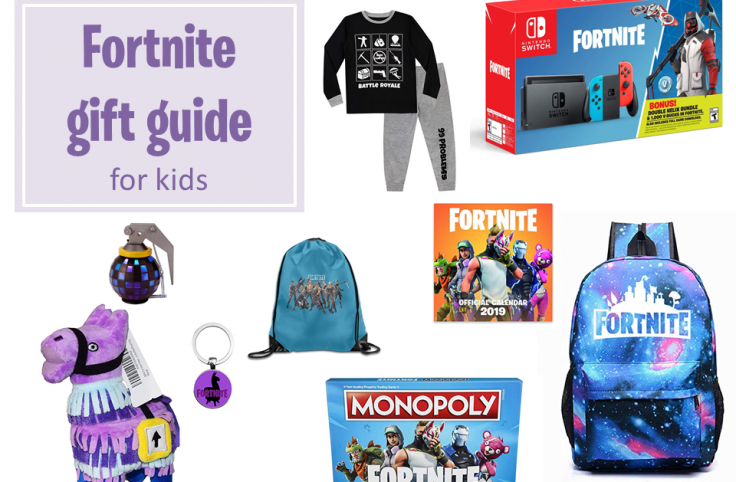 We have curated our favorite gifts and we hope this Fortnite gift guide will help you find the perfect Fortnite Christmas gifts. 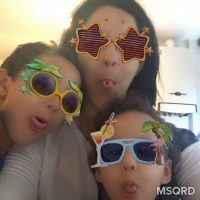 In case, you are wondering what this game is and why everybody talks about it, we wrote an article a couple of months ago, about the game and the famous dances. You can read it here. 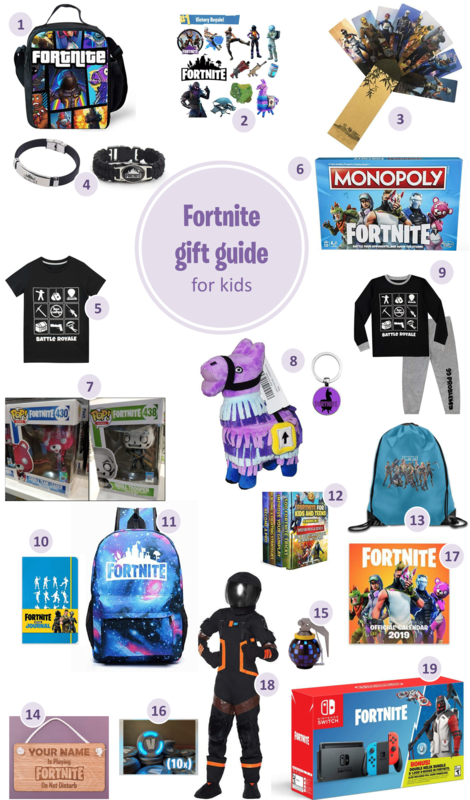 Whether you are looking for Fortnite birthday gifts or Fortnite Christmas presents, here is a selection of Fortnite gift ideas under £10 that will make your little gamers really happy! If your kids didn’t enjoy their lunch break, they may change their mind with this compact and insulated lunch box. This bundle of stickers is a great holiday gift. The kids will display their love of the game on the computer, phones, consoles, etc. 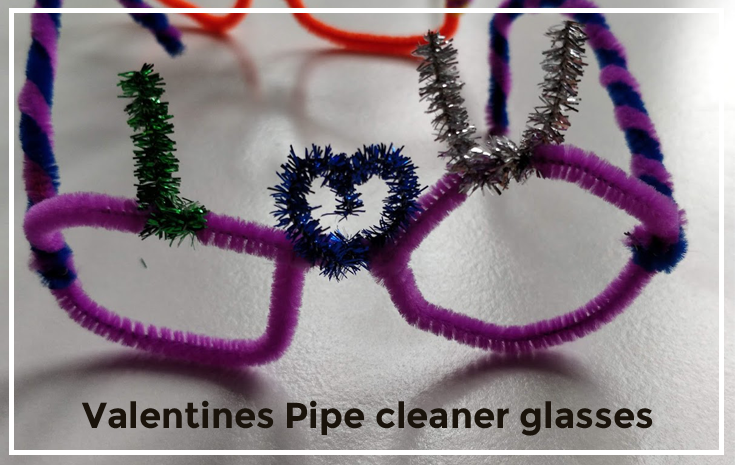 This gift is perfect for the young readers! It is a good reminder that homeworks still come first! If your kids are into fashion, they will be extremely happy with one of these Fortnite bracelets. There are tons of models and colors available on internet. Our son bought one in Croatia and insist on wearing it to every birthday party he is invited to. 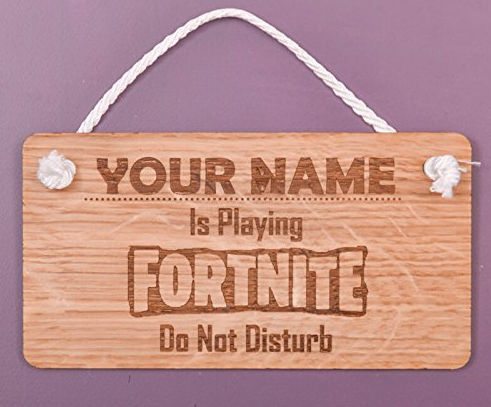 If your budget allows for it, here are some more great gifts for Fortnite lovers. 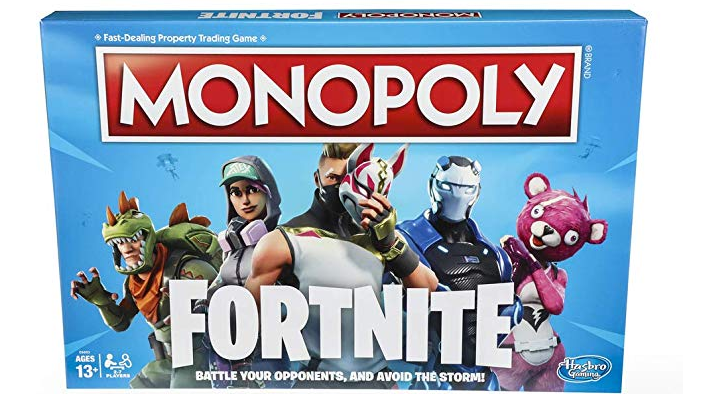 The Fortnite Monopoly edition of the famous and classic Monopoly game is inspired by the popular Fortnite video game! The rules have been adapted to the game and it’s all about survival! Enjoy some screen-free family time with this great Fortnite Christmas present! 7 | Fortnite Funko Pop! We discovered these during the London MCM Comic Con and fell in love with the Cuddle team leader one. 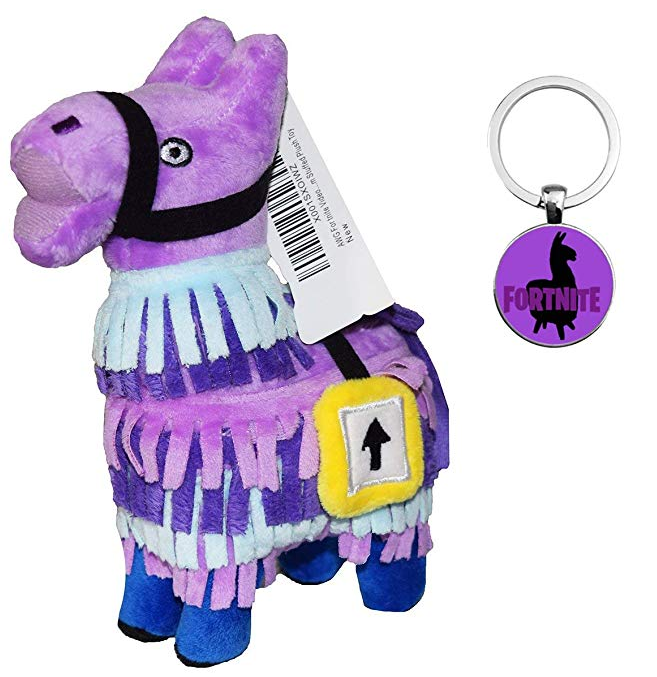 The llama is a significant icon of Fortnite and it’s the perfect Holiday present for any Fortnite fan. The Llama is so great that we decided to make it own Fortnite Christmas ornament! Everyone loves a comfy pyjama! 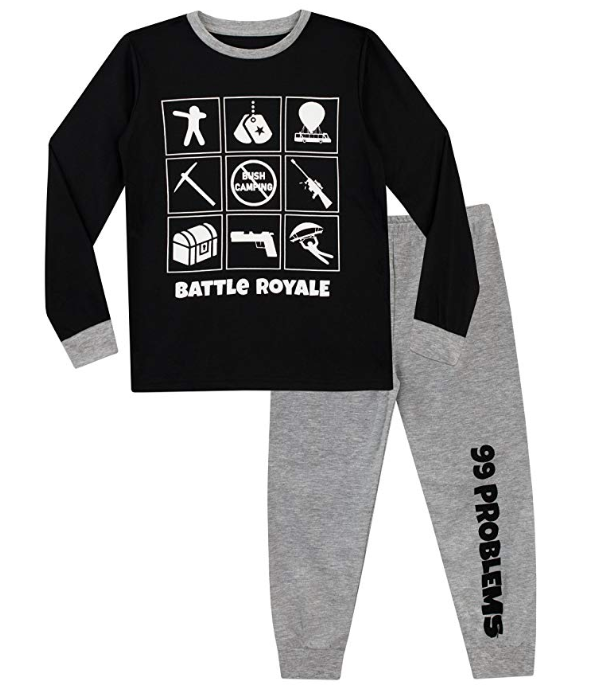 Check out this Fortnite kids pyjamas on Amazon. 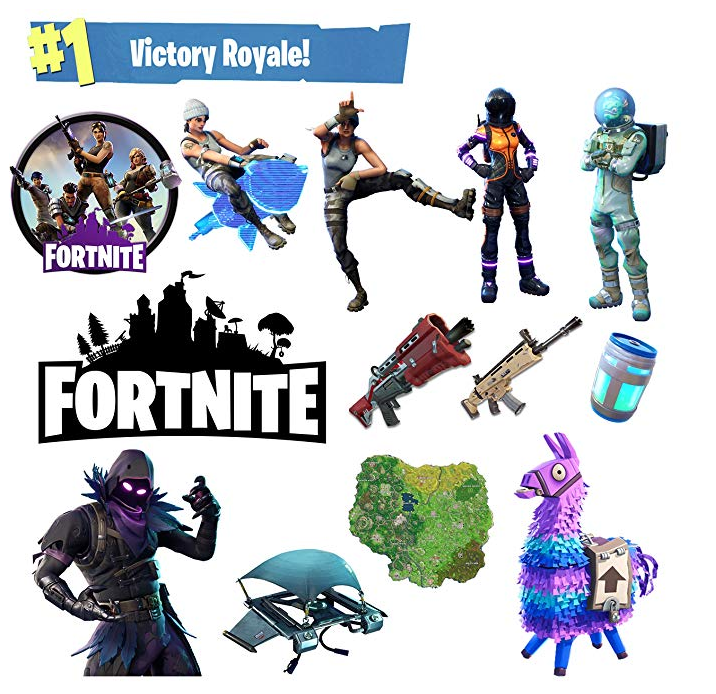 This is an official release by Epic Games, the creators of Fortnite. 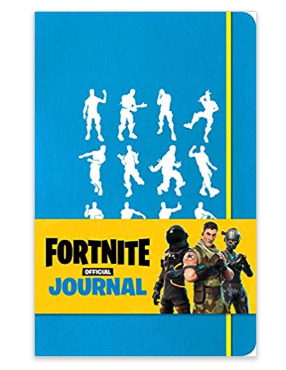 Show off your love for the game that took the world by storm with this deluxe vegan-leather journal, featuring some of your favorite emotes! If you prefer a softcover or notebooks, check out these official items instead. 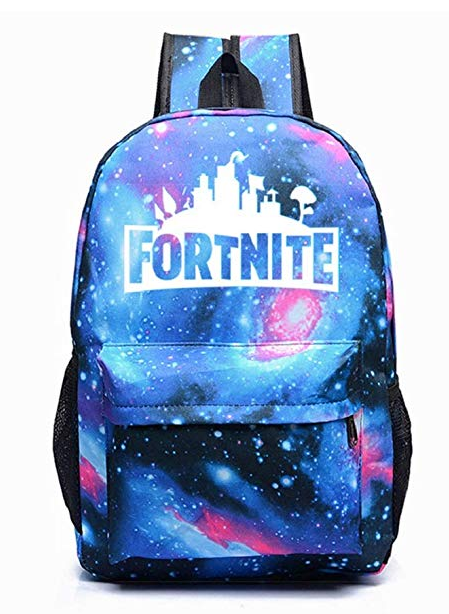 A super flashy Fortnite backpack that will make your kids want to go to school! 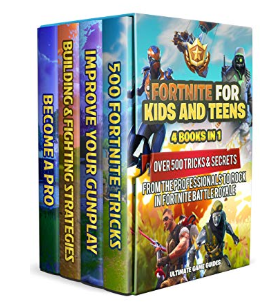 Get this Fortnite gift for the new young gamers that are looking for tips and tricks to improve their win rate! 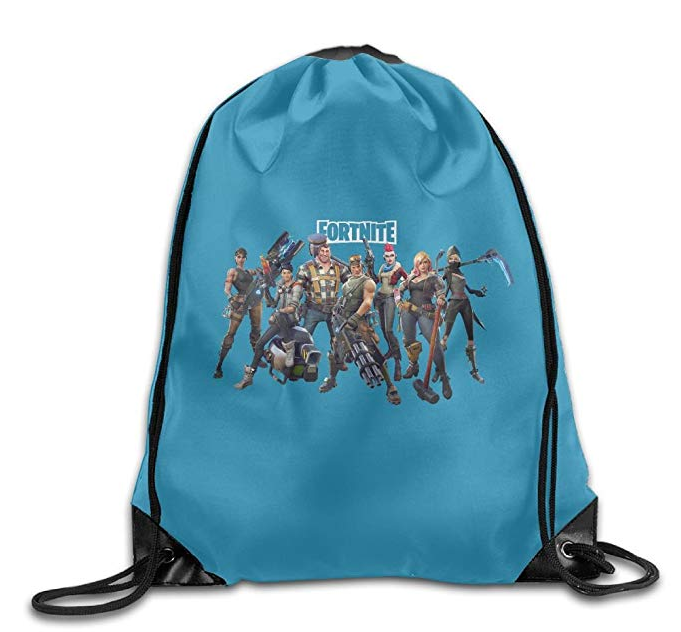 This little Fortnite present is perfect for a PE bag! I should think of getting one for my son so he stops forgetting his at school! 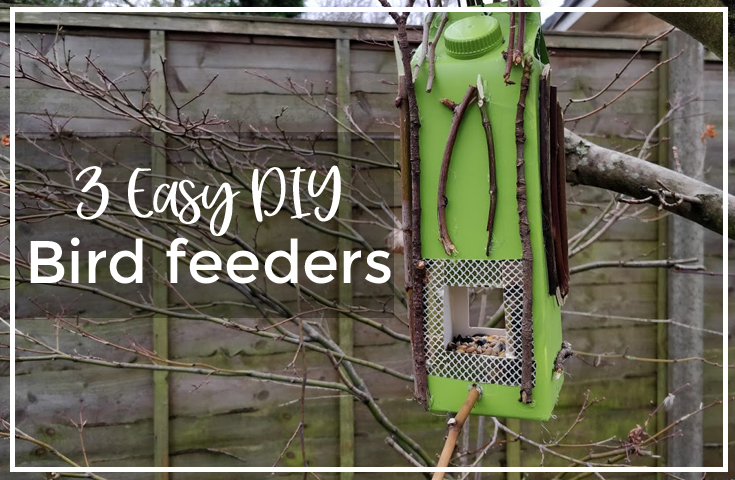 This hanging sign is great for the independent children. Plus it will have their name on!! 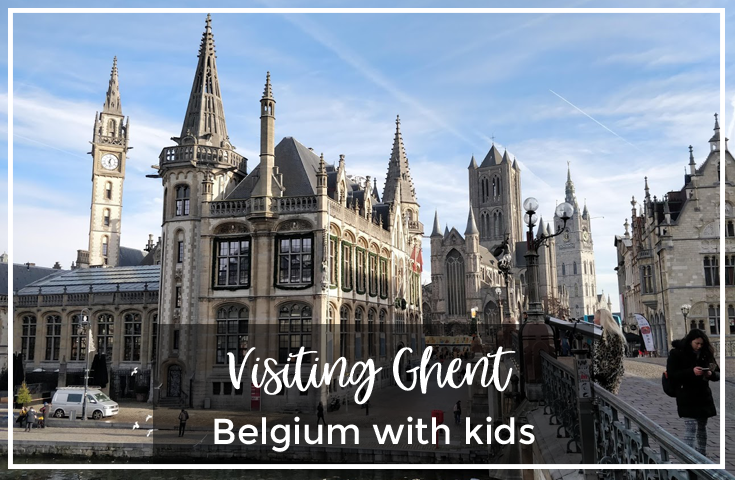 The kids will be thrilled to show off their dancing skills once the sound goes on! The v-bucks are the special money used in Fortnite. 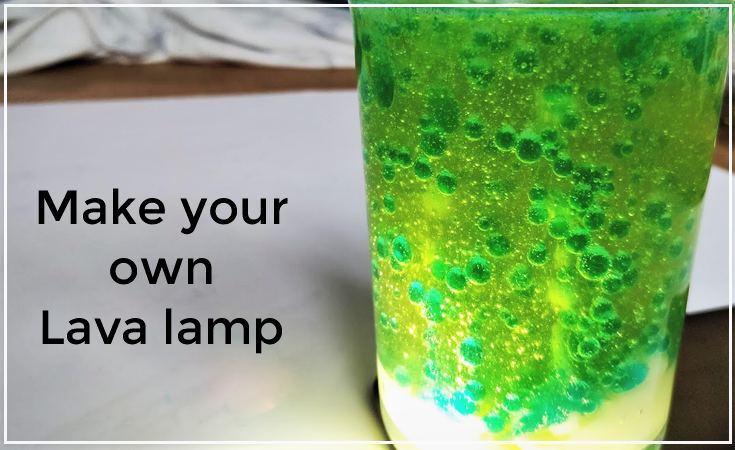 And now you can also collect them in real life, plus they glow in the dark. How awesome! 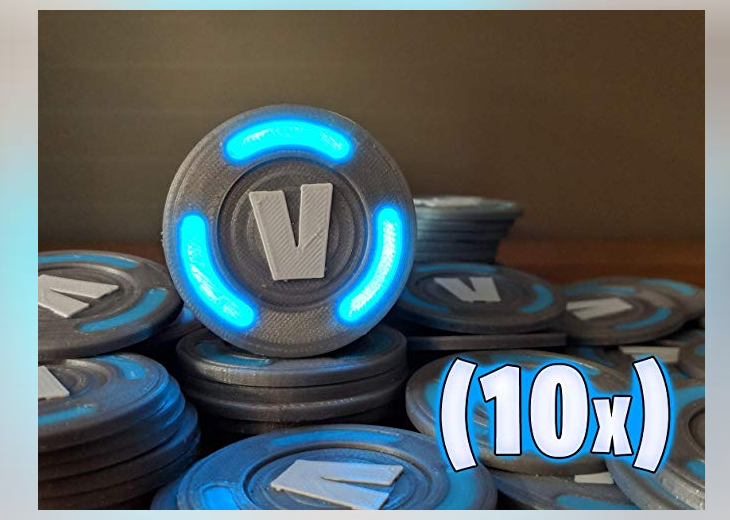 Check out our Fortnite v-bucks craft where we made some real-life v-bucks. 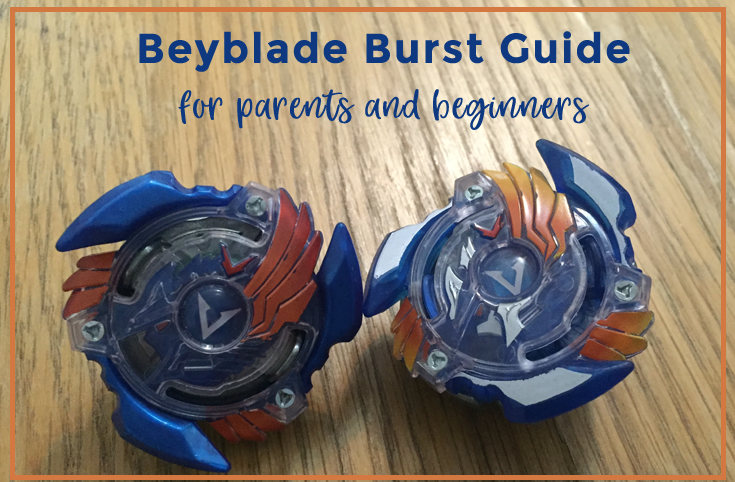 A perfect Christmas gift for the organised (or even less) kid! 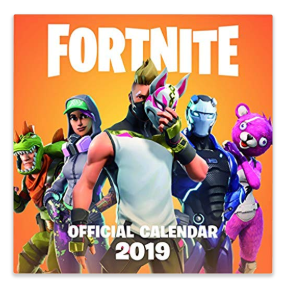 They will be pleased to write down all their birthday parties, sleepovers, special events in this Fortnite calendar. Epic released several official Fortnite costumes around September this year. 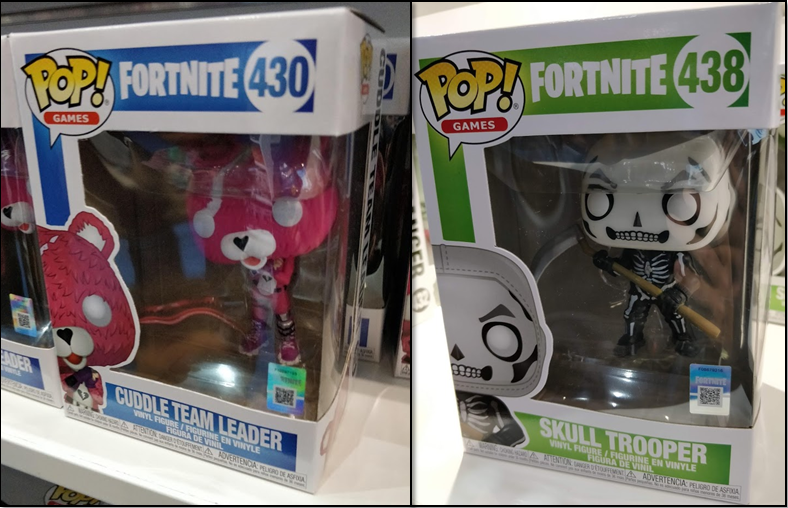 With the success they had selling those for Halloween, I’m sure kids will love them as Fortnite Christmas presents. 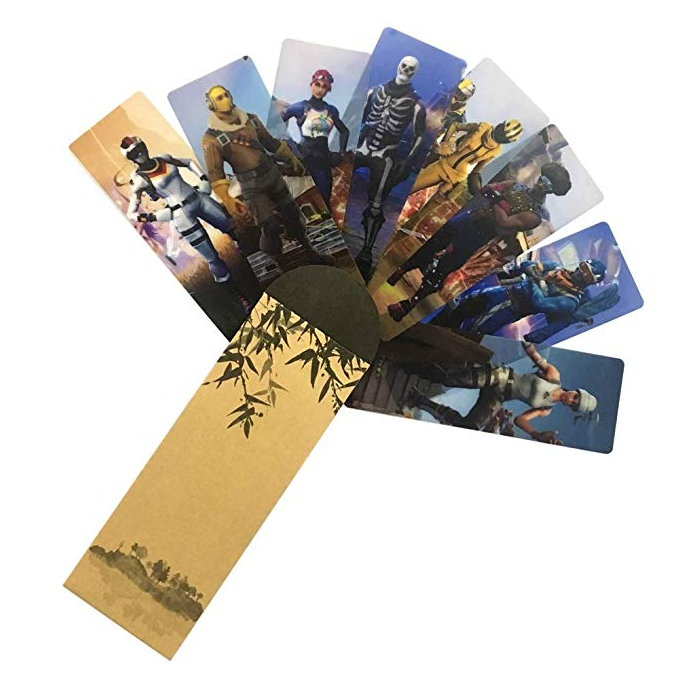 For more details on the other costumes available, check out our Fortnite costumes for kids article. If you are thinking about getting a new console, the Switch is a really great one. The games are still a bit expensive, but we love the fact that we can take it with us on holiday, play with it on the underground (tested and approved by Hubby who had to finish his Zelda BotW). 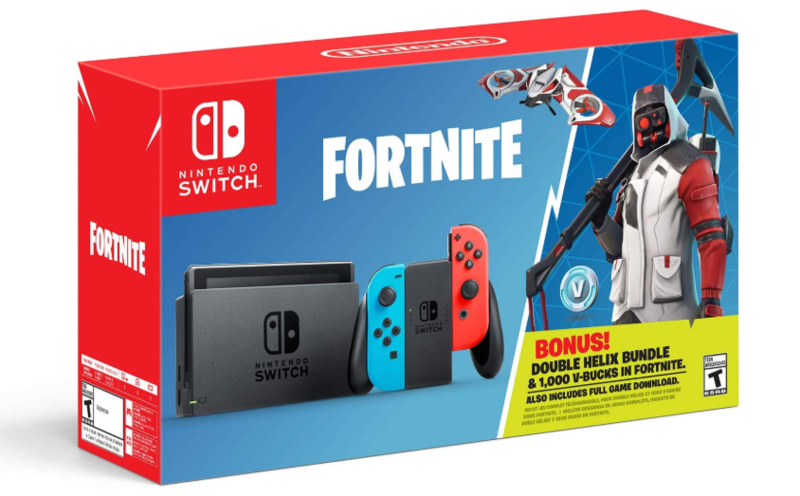 This special edition comes with 1000 v-bucks in-game and a double helix bundle and will be an epic gift for any Fortnite lover. 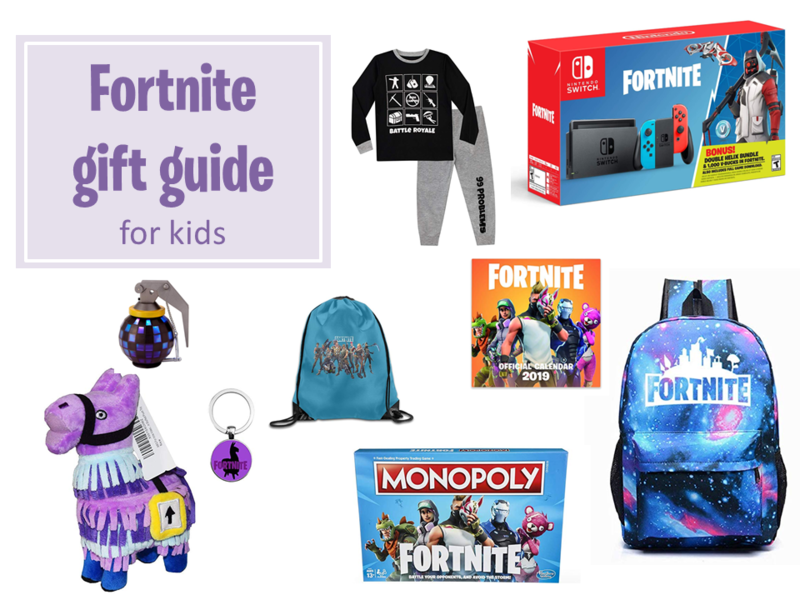 I hope you enjoyed this Fortnite gift guide and managed to find what to get for kids that love Fortnite. 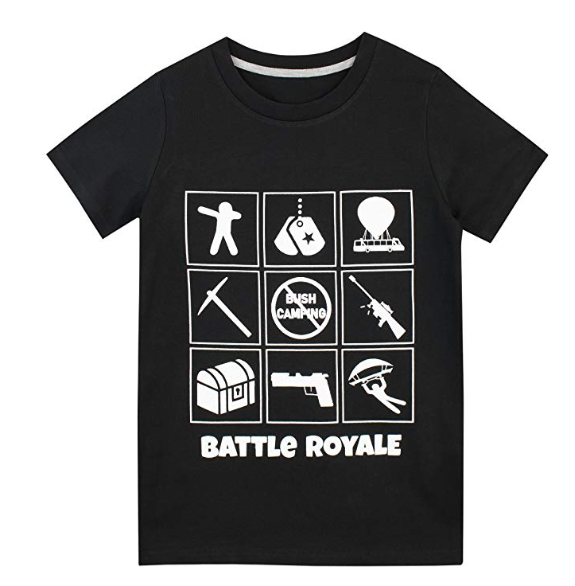 These will be great as Christmas presents or birthday gifts and you won’t go wrong if you have little Fortnite fans in your family! My son wants the Fortnite Monopoly to add to our board games collection. 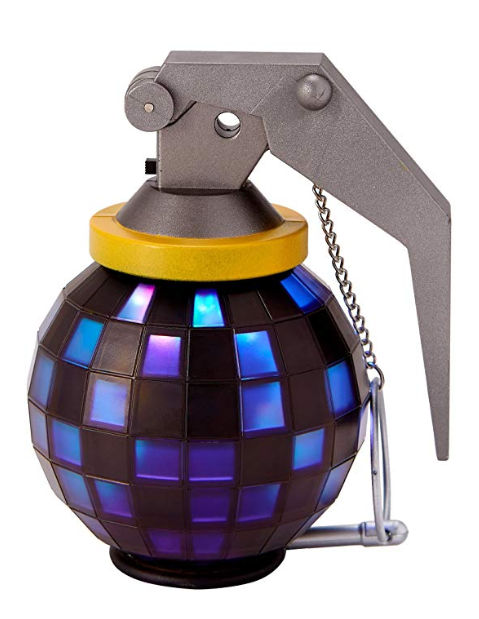 great ideas, i love the boogie bomb! 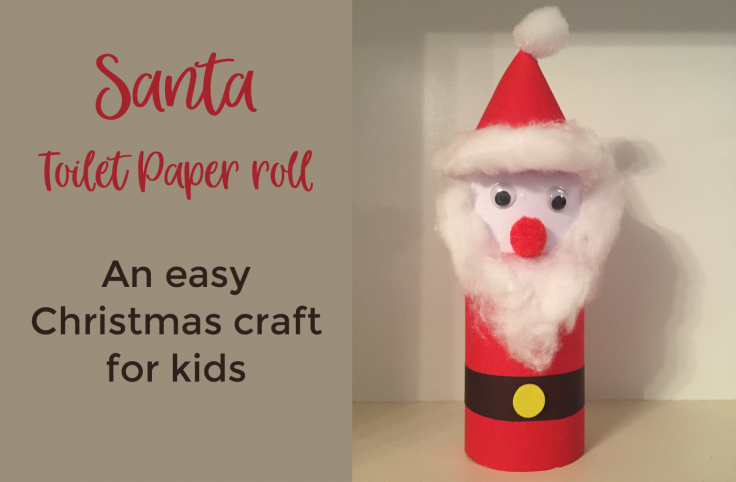 – Thanks for linking up with the Christmas gift guide linky! This is so SO great! I’m adding this to my Master List of Gift Guides!